Regular tinted lenses do not reduce glare. They reduce the brightness of all incoming light. 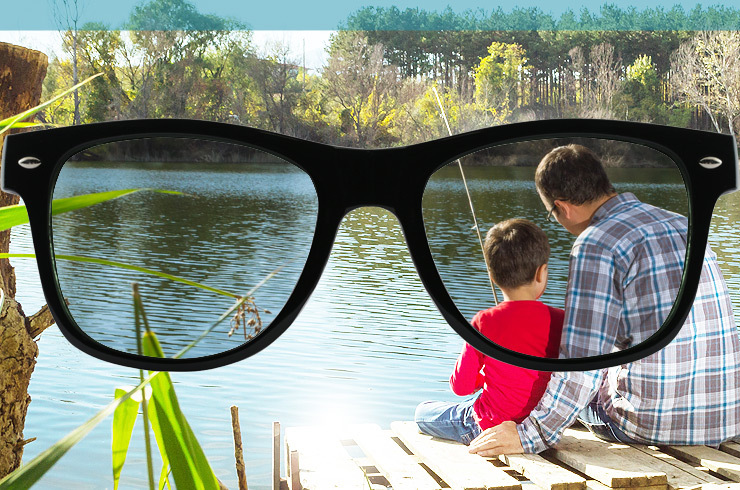 Polarized lenses provide much sharper vision as compared to the equivalent tinted lenses. 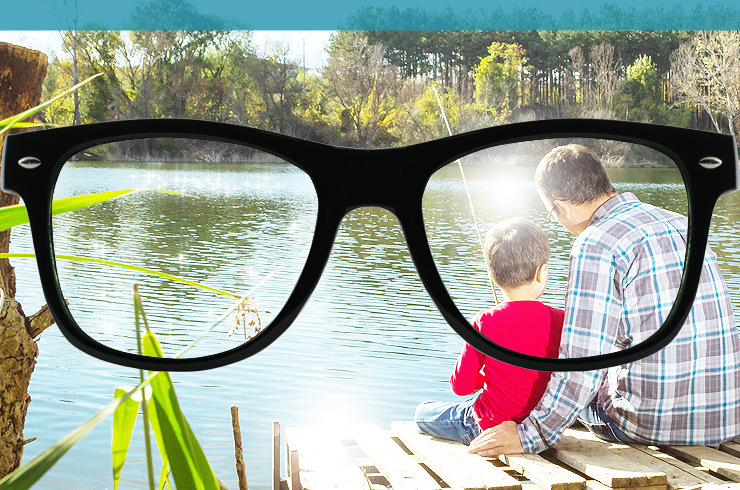 The lenses also block 100% of UVA & UVB. 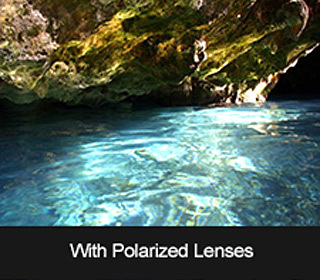 Polarized lenses help eliminate light reflections originating from horizontal surfaces like water or asphalt. Polarized lenses are made of a special material that filters and blocks out one of the two planes of light that creates blinding glare. 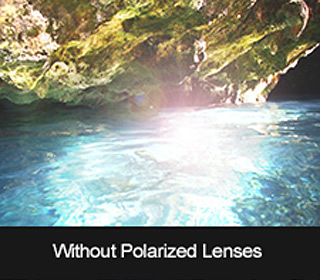 Polarized lenses also provide increased contrast. Polarized lenses provide the highest protection in the sun and have the best performance for outdoor sports!